Starting Sept. 3, pharmacists across the province will expand their role and provide a bundle of new services. 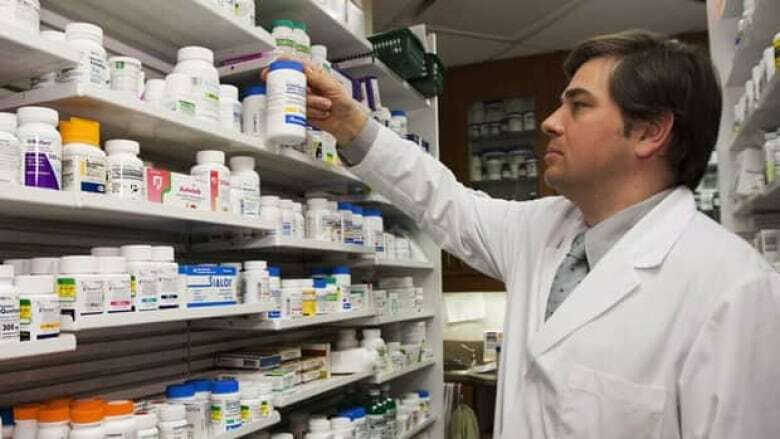 Quebec's association of pharmacist owners (AQPP) is meeting with the Ministry of Health today to determine which of the services will be covered by medicare. Switch one medication for its equivalent in case of a shortage. Administer medication to show a patient its proper usage. Prescribe and interpret laboratory analyses. Prescribe medication for a mild condition when the diagnostic is known. Prescribe medication when a diagnosis is not required.